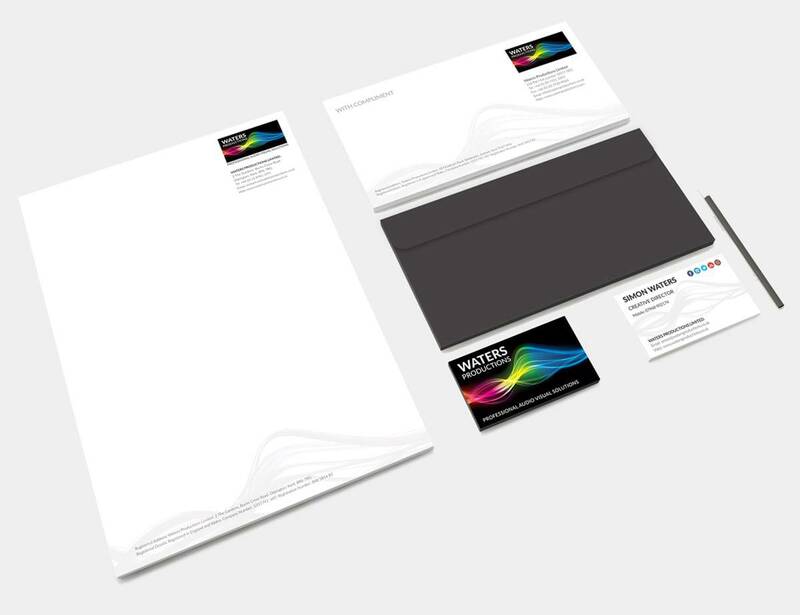 WATERS PRODUCTIONS is a young, professional, audiovisual communications company specialising in producing outstanding, high-tech audiovisual installations for audiovisual presentations and corporate events anywhere in the UK and Europe. To create a modern dynamic brand identity that would visually represent the high-tech audio visual communications company. Then design and build a fully responsive bespoke WordPress Website. Giving the client complete control of there content. A video background for the home page was created using after effects. Shows the logo flowing from left to right. 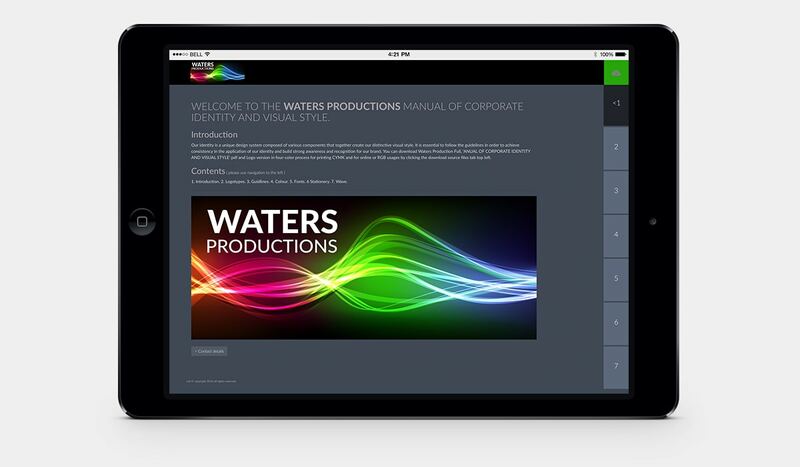 Waters Productions website is a bespoke built WordPress Theme giving the client full control over their content.